Do you think you ready for the most exciting Vocal pack ever? 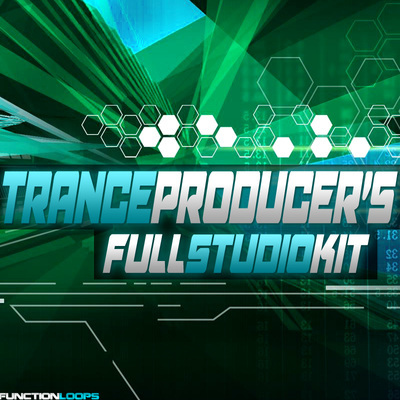 It's not just another sample pack, this pack has a soul. 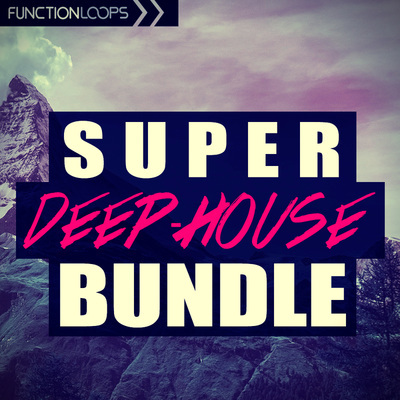 Over 500MB of Deep phrases, some dirty talking and intelligent vocal hooks. 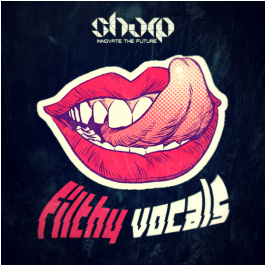 Ladies and gentlemen, let us present you "Filthy Vocals"! One of the kind collection. 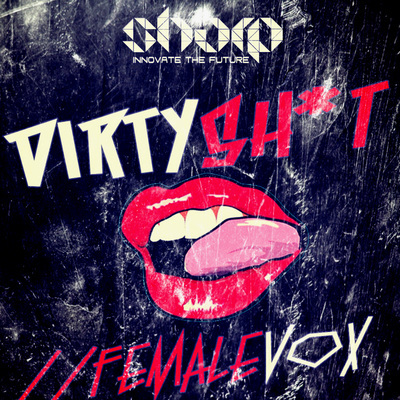 Coming from SHARP (Function Loops Label Group), seriously fresh Vocals for your next productions. Fits easy for wide range of genres, where Speech is needed. No matter what Key is your project, these Vocal Loops will sit tight. Everything recorded at 24-bit quality, BPM labelled, 100% Royalty-Free. All Vocals presented as Dry & Wet versions for maximum flexibility, easy to time stretch without losing quality. Just listen the demo and dive into the story. Absolutely outstanding.